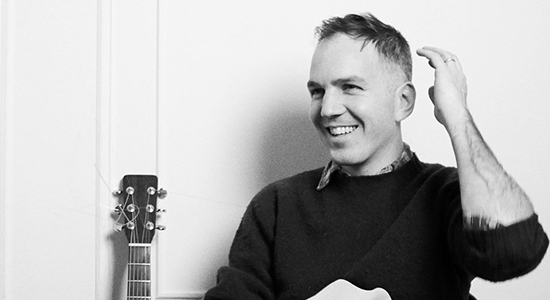 Walter Martin (of Walkmen fame) debuted his latest album, We’re All Young Together, earlier this year to much critical acclaim. Now, just in time for the holidays, Martin releases “I Walk So Slow (Under The Mistletoe),” a laid-back track recorded with singer/songwriter Kat Edmonson. The song has excellent use of marimba and helps usher in the holiday cheer. Download “I Walk So Slow (Under The Mistletoe)” below.